I don’t have much else to tell you today: I expect to be busy, and I expect you’re the same. That said, I do have some juicy tidbits about my planned Wayfinder game to share with you, and I’ve been playing (and loving) the new Tomb Raider. I’m not a fan of the quicktime events, but the writing is *excellent* and the game feels like a perfect adventure story. It makes me very happy. I can tell you more about both of those things next week (though I may be distracted and tell you about something else if another cool thing crops up). There’s something brilliantly simple about Pairs. This is probably because it’s a very well designed pub game, from the experienced designers at Cheapass Games. 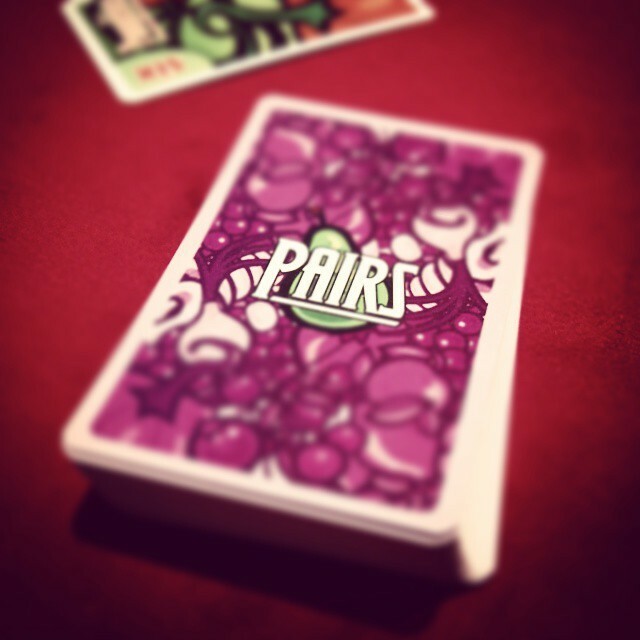 Pairs is in some ways a departure from the style of their other games, but it shows their collected experience: it’s a snappy game with simple rules that pushes you to go big or go home and gives you quick excitement with good replay value. It rewards you for smart play, yet it’s just random enough to make flirting with risk a rewarding experience, especially when you can force your fellow players into even riskier territory. Succeeding in Pairs means balancing your untenable position with your knowledge of the deck and the mental states of your fellow players, and somehow staying in just long enough for someone else to crash and burn first. While the composition of the game’s deck is very easy to understand (there are ten 10’s, nine 9’s, eight 8’s… all the way down to two 2’s and one 1), counting cards has been actively discouraged by means of a few careful tweaks: each deal starts with five cards being dealt off the top of the deck into a burn pile, all cards removed from play during the game are discarded face down into the burn pile, and a cut card is used to cover the bottom of the deck in order to restrict player knowledge. Players gain points (a bad thing) when they are dealt a card matching a card they already have in their hand, and all players play with open hands. Points are tracked by leaving cards you’ve scored visible in front of you, separate from your hand. Because of how the deck is constructed, you have a roughly 50-50 chance of being dealt an 8, 9, or 10, limiting the amount of time that you can last in any given round. But it’s possible to fold before you are forced to take points, scoring any one card in play instead of risking being dealt a higher value pair. The moment you score, regardless of how you do it, you discard whatever remains of your hand. This means that by folding you to both avoid taking a high value card (e.g. by having a matching 10 dealt to your hand), and deprive other players of opportunities to score low-value cards (either from your hand, or from whatever you picked elsewhere in play). In play, this means that players’ turns cycle quickly around the table as players choose to either fold, accepting that they will take some points, or hit, accepting risk for the chance of taking no points at all. Once you’ve taken points and your hand has been emptied, you check to see whether your score has passed the threshold set for your number of players (31 for two players, 21 for three, [or 60/(number of players) + 1, with a minimum of 11 for 6 or more players]). If you haven’t lost, play continues and you are dealt in once again starting with your next turn, while you hope desperately that someone else will lose before the game gets back around to you. All in all, rapid and easy play combine with just enough chance to make Pairs an excellent game for laughing at your friends. If you’re looking for more easy pickup games or pub games, check it out and enjoy scrabbling to take as few points as possible while everyone else does the same. So, uh, I forgot to post today. I’ve been sick, and was distracted by friends being free for the holidays, and then by helping my landlady and her family prep their Christmas tree. I hope that you’re all doing well, and I’ll be back next week. Hopefully with less diseased fatigue. ‘Til next time. Have you ever tried crying surreptitiously on an airplane? It’s a very strange experience, perhaps doubly so as a man when so much of our society puts a premium on men “being strong” (crying in public is a definite no-no). I was always a bit weepy as a child, particularly where movies were concerned, and as a boy I was teased mercilessly for it. I worked hard on suppressing that behavior, until I got to the point where almost nothing could make me cry; eventually, someone who was well and truly pissed with me called me “Ice man” for my lack of affect or reaction (not in a kind way, nor as a reference to young Val Kilmer… which might have been kind?). I’ve definitely reached a happier emotionally demonstrative balance, but this balance has given me the questionable pleasure of feeling awkward, wiping away my tears while the woman sitting next to me (watching the same movie) was completely dry-eyed. Oh well. All of which was a round-about way of saying that The Fault In Our Stars (the movie, not the book which I haven’t yet read) made me cry. 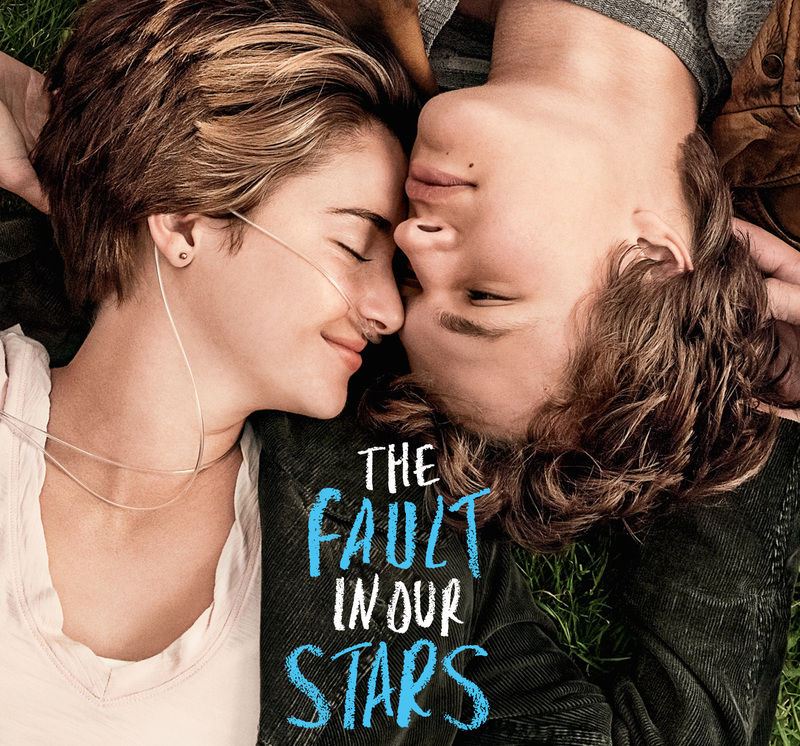 The movie (and presumably the book) is about a teenaged woman who has survived a bout with cancer and come out with less than half the lung capacity she should have, the specter of cancer returning in the near future, and a tendency for her lungs to occasionally fill with fluid without warning. She’s understandably less than enthused with life around her. The story, however, focuses on her budding relationship with a boy who is also a cancer survivor, one who has escaped mostly unscathed. Mostly. Ok, look, I don’t want to spoil anything more for those of you who hate spoilers. I’ll leave that for after the break. Suffice to say, if you have loved ones who’ve gone through cancer (or died to cancer, or saw their loved ones go through cancer), you might find this movie a bit emotional. There are other reasons for it to be both good and sad, like watching teenagers trying to deal with imminent mortality, but I invite you to find out on your own. And as I mentioned above, maybe it will do nothing for you. The lady sitting next to me certainly didn’t seem very effected. 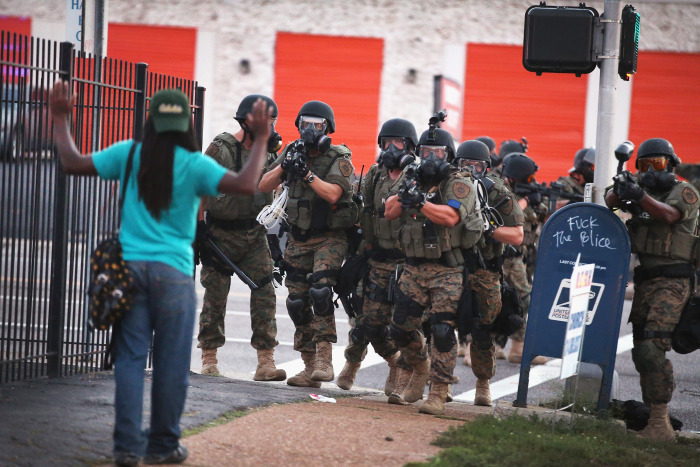 For most Americans, the recent events in Ferguson are a failure of the — otherwise well-functioning — system. Many black Americans, however, have seen something different in the past week. This is the system. The crisis in Ferguson is merely a microcosm of the portrayal of black Americans in our society. We’ve got a problem: self-defense laws read more like open season on black men. Try this: set off a totally awesome fireworks show without every being able to look at your own hands, relying instead on what your friends tell you about what your hands are doing.. 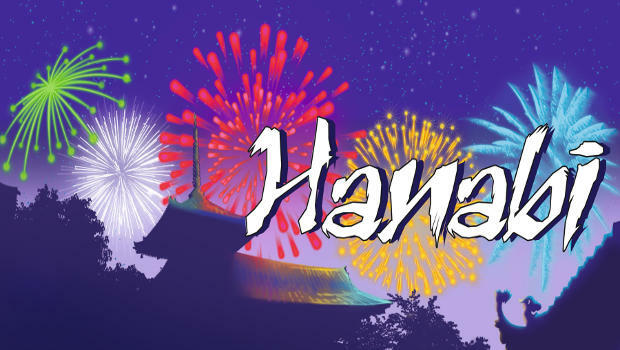 I can’t say that Hanabi is exactly that in game form, but it does a good job of approximating it. It’s can be difficult, but that very difficulty also makes it rewarding. Sometimes, of course, you misunderstand what others are telling you and everything blows up in your face. Read on for more detail.